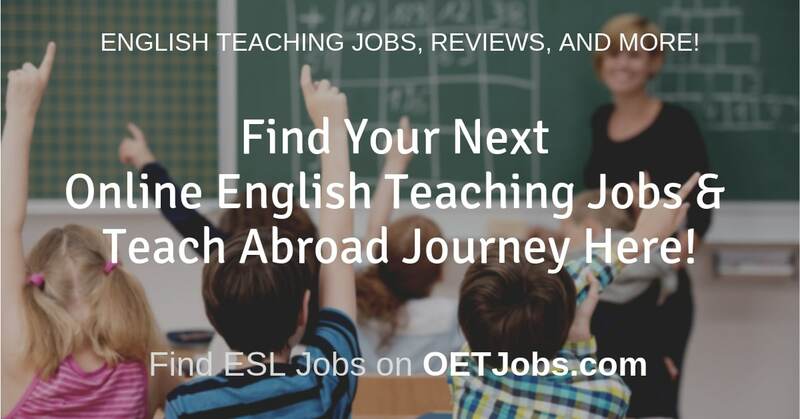 Does Age Matter When Teaching English Abroad? What Are the Visa Requirements to Work in China as a Foreign Teacher? In order to work in China legally as a foreigner, you would need to obtain a working visa, or Z visa, and additional documentation like work permit and resident permit. Z visa is issued to foreigners who intend to work in China. Typically the recruiting agency or school will collect the necessary documents from you and guide you along the process. Be sure consult the recruiting agency and school for more detailed requirements. Why Teach at Magic Ears?